Our customers inspire us every day and helping them bring their ideas to life brings us great joy. We are excited to share with you some of the amazing things they have done. Allure Medical Spa, headquartered in Shelby Township, focuses on bringing out the best version of you through various services ranging from treating varicose and spider veins to surgical and non-surgical procedures. 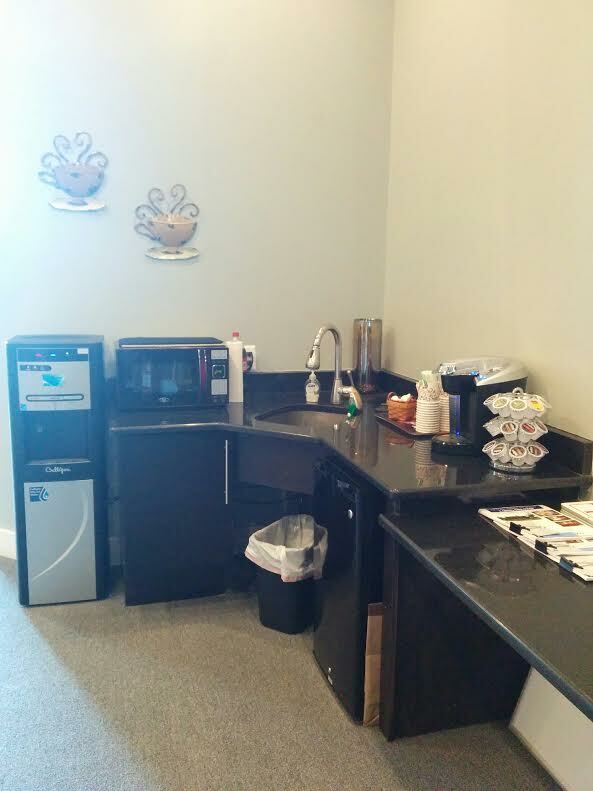 Through this furniture & interiors project, we helped Allure create a better version of their office in Clarkston. Envoy Mortgage based in Troy had plans to expand with a location in Rochester. We were there to accept the mission! 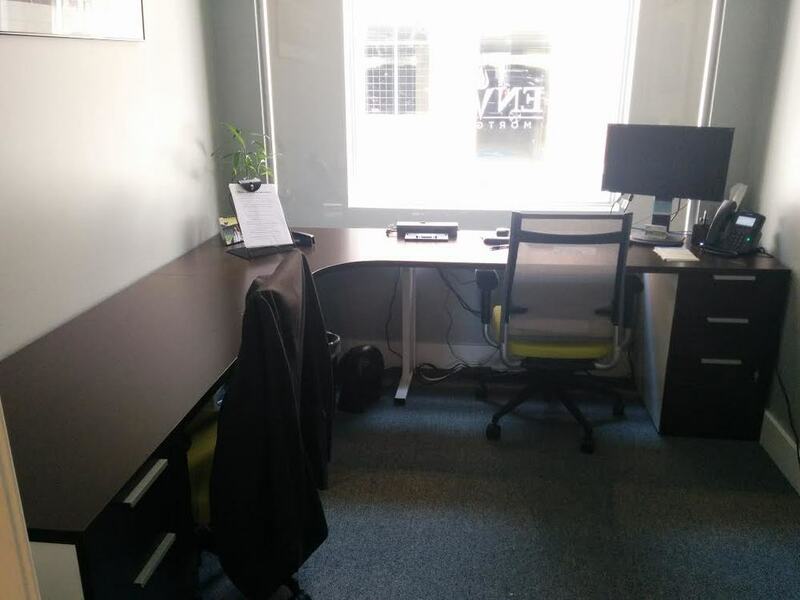 Their desire to offer their employees a healthier work area included the options of the latest sit-to-stand desks and new seating. 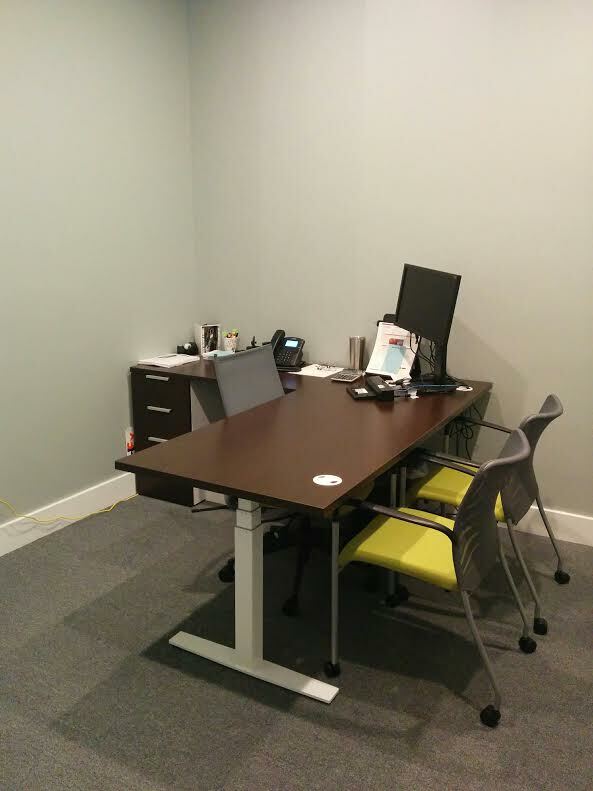 OEX was happy to work in their company colors to the palette by adding a pop of lime green on the seating. 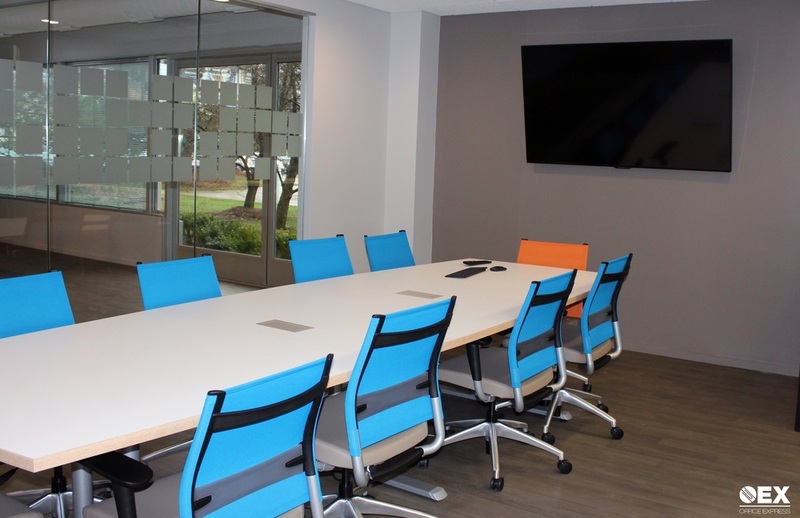 From their private offices to their conference area and all the way to their break room, we transformed an empty space into an inviting environment. We were excited to find out that not only were we helping them to fulfill their needs and wishes, it was also the beginning of setting their corporate furniture standards for the future! 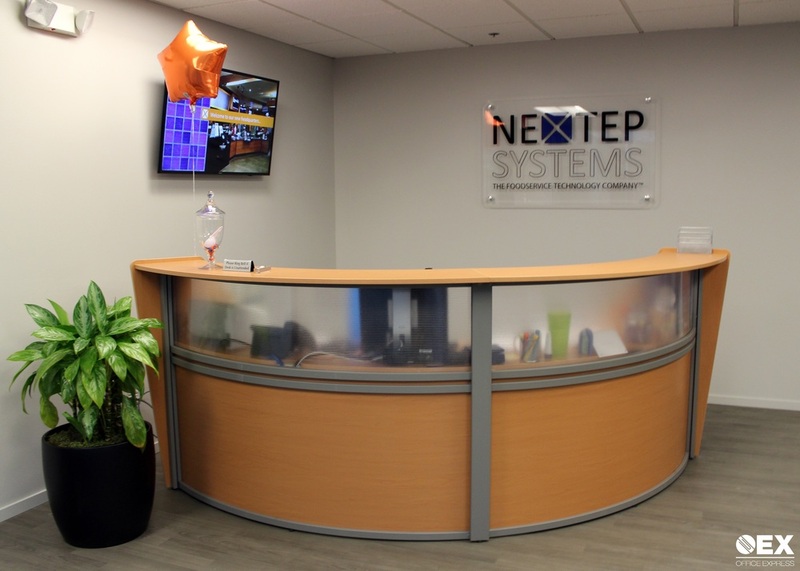 Nextep Systems was a undertaking a major move into a new facility. We listened and helped them create their vision for the new layout and design by combining custom pieces with product from our vast array of furniture lines. The end result was unique, bright, and modern! When HTI came to us with a plan for a significant expansion of their facility, we were up for the challenge! With floor plan in hand, we took their paper concept and made it a reality. 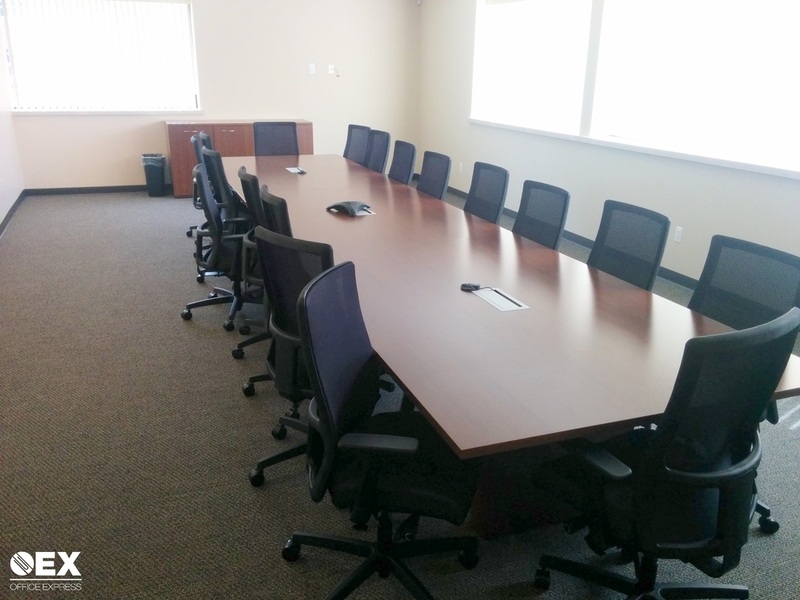 We furnished multiple private offices, an executive conference room, workstations, and their bright and vibrant lunchroom. Horiba came to us with a desire to renovate a large wing of their building. 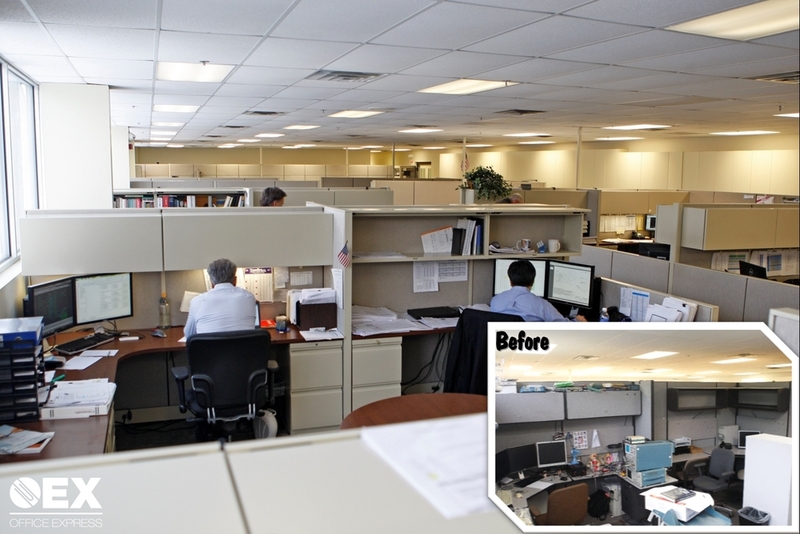 Their desire was to reduce clutter, bring in a fresh new flow of workstations and some paint and new carpet to top off the finished look. 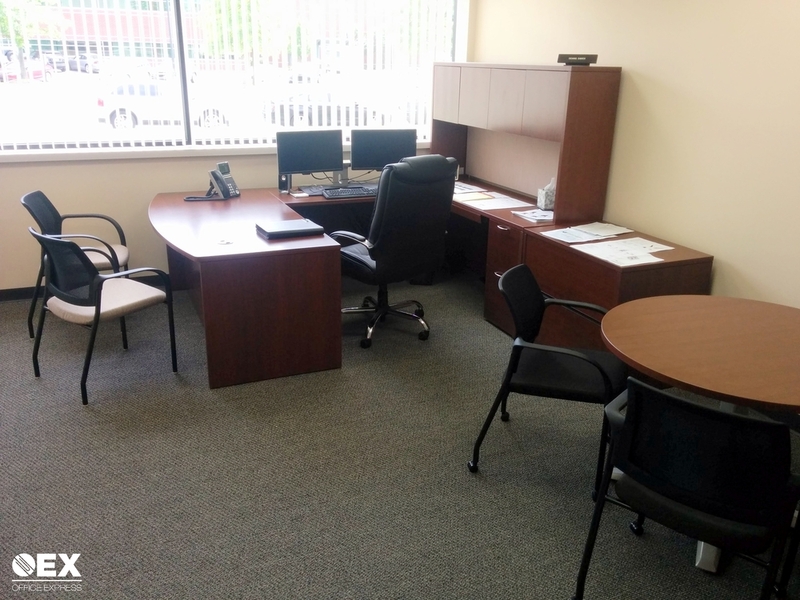 We redesigned the workstation layout, reduced panel heights to give a more open feel, created a clean aisle way, added storage solutions and pulled all of the colors together with the new carpet and paint. We took the project from concept to finish and floor to walls!